While the Chicago region’s population grew by 18 percent since 1980, the traffic increased by 66 percent in the same period. With many threats and opportunities looming in Washington, D.C., decisions by the next U.S. Congress will shape the future of biking, walking and public transit in the Chicago region for years to come. 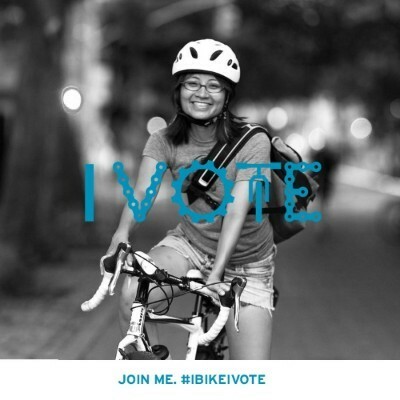 To educate candidates and voters about federal transportation priorities for the next Congress, Active Trans partnered with the League of American Bicyclists on a seven-question candidate questionnaire. The questionnaire was sent to all candidates in the Chicago region that will appear on the November ballot. Earlier this year at the National Bike Summit Active Trans joined other advocates in meetings with members of Congress on Capitol Hill about the need to prioritize safety in federally funded transportation projects and invest in multimodal projects as part of any potential infrastructure bill. Here are the completed questionnaires we received so far. This list will be updated with any additional responses we receive up until Election Day on November 6. Active Transportation Alliance is a 501c (3) nonprofit and does not endorse congressional candidates. Click here to find your congressional district. Election Day is Tuesday, November 6. You can register to vote online until October 21, while in-person registration is open through Election Day.